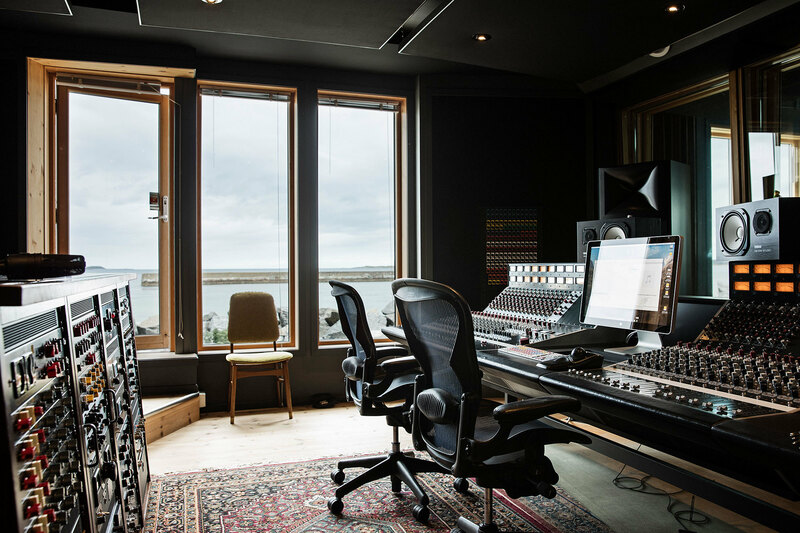 Located on a quiet island about halfway between Bergen and Trondheim, Ocean Sound Recordings is a studio like no other: one where artists are encouraged to get off the grid and focus purely on their music — and of course, the scenery provided by the fjord. 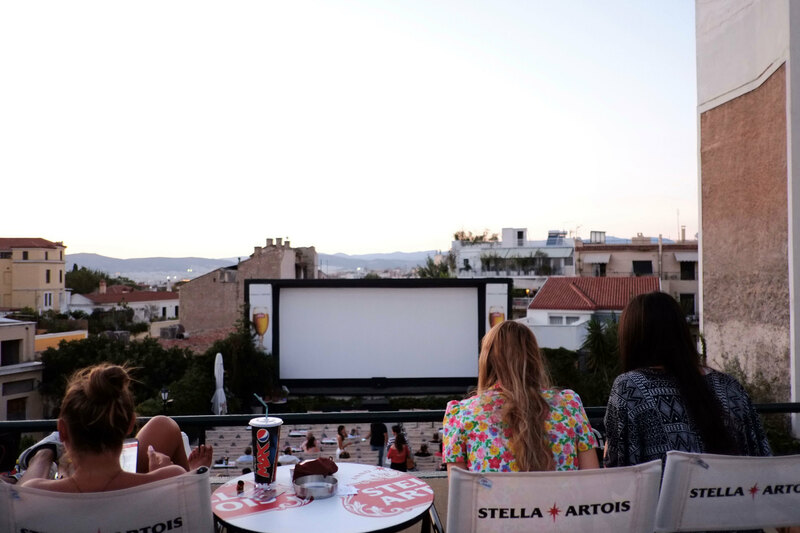 For a truly immersive experience of Athenian culture; attending a film screening at one of the city's many outdoor cinemas is an essential requirement. 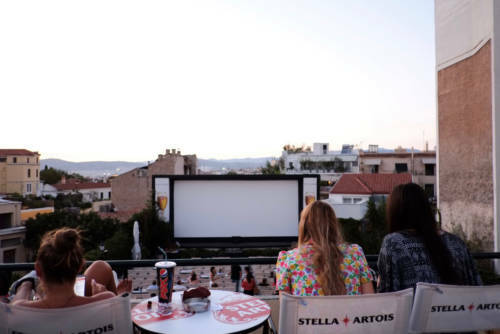 We explore five of Athens' most established open-air cinemas. Inside the Home of the Reykjavic Trading Co.
We visited the couple behind Reykjavic Trading Co., a company that combines rustic Americana with Icelandic aesthetics. 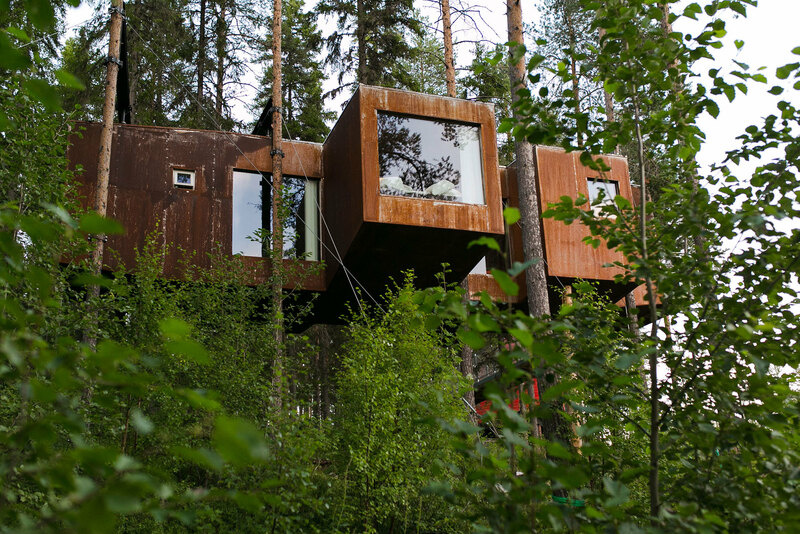 With accommodation amidst the treetops of a pine forest on the edge of the Arctic Circle, beside the Lula River, the stunning and unique Treehotel offers guests the opportunity to be immersed in nature, whilst not compromising a five-star hotel experience. 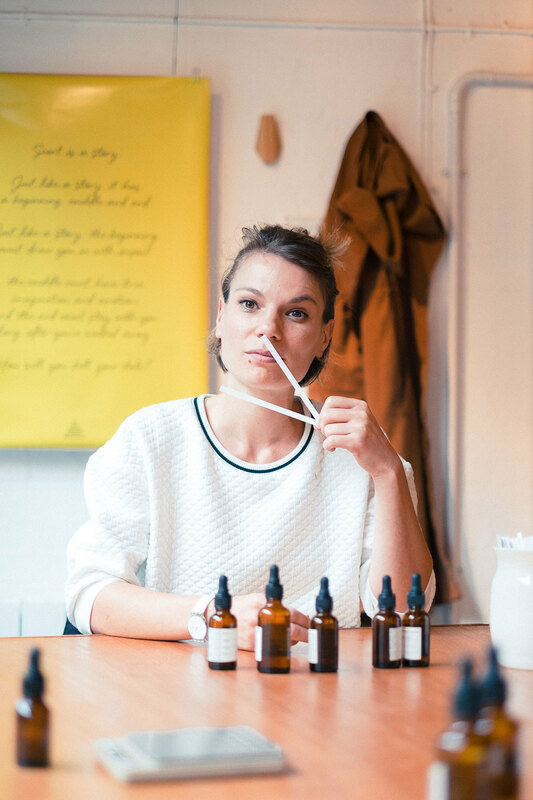 Through her open-access perfume lab, Emmanuelle Moeglin is the entrepreneur demystifying an artform often shrouded in secrecy. 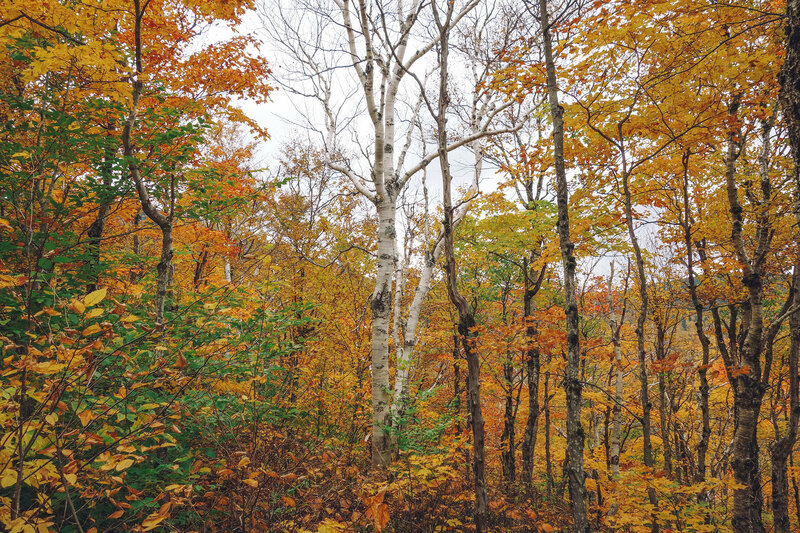 She discusses why she believes the time is right for access to this knowledge, and why perfumery should be as accessible a craft as any other. 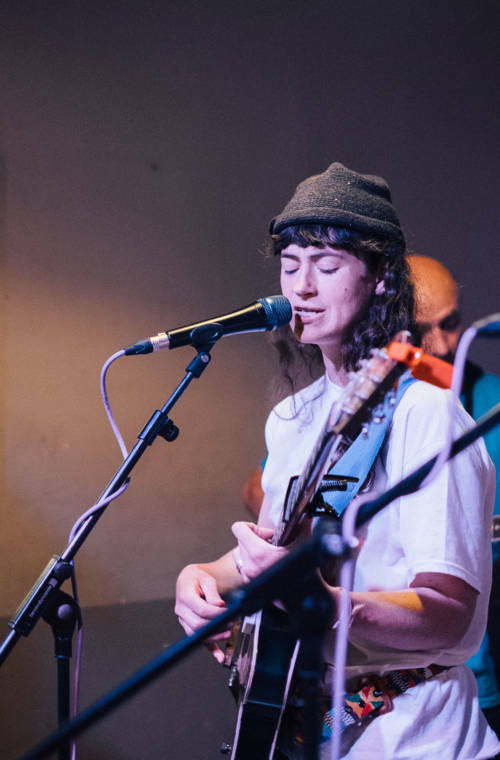 We spoke to Kate Stables of This Is The Kit — who has recently released the new album Moonshine Freeze — about how balance pervades every aspect of her life, from creative productivity, to home life, and social responsibility. 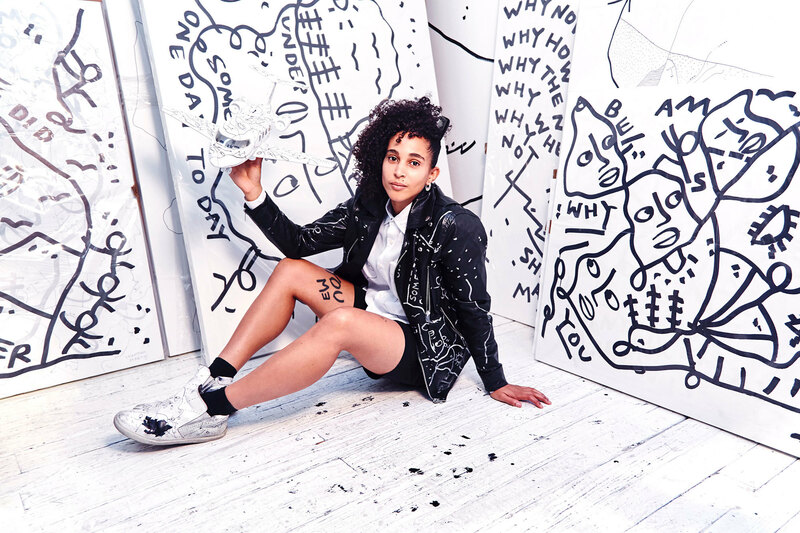 For London-born, New York-based artist Shantell Martin, the process of creating her work in front of an audience is an intrinsic part of each piece itself — an approach that's won her many fans in spite of her initial rejection by the fine art world's gallery-based system. Bushwick Kitchen's origins are as unconventional as they are intriguing. 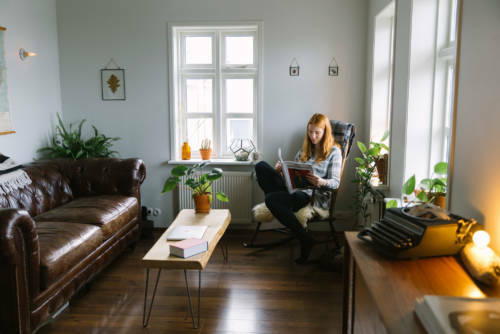 Born from an experiment to see if it would be possible to start a business completely from scratch in just 30 days, the company has grown quickly in just over three years. 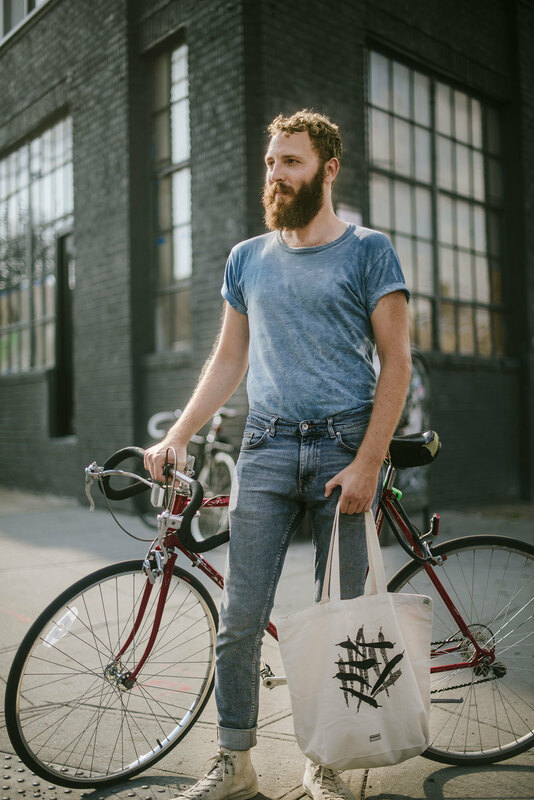 We spoke to founder Casey Elsass to find out why he quit a secure job he enjoyed in favour of an uncertain future by founding a business that was initially intended as a mere side-project. 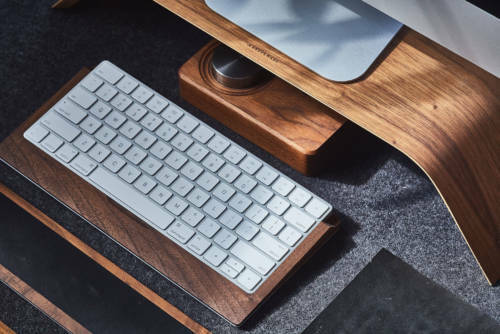 We partnered with Grovemade — a small design and manufacturing company based in Portland, Oregon — for this issue's edition of Finds, showcasing beautiful, quality accessories for your desk and pocket. 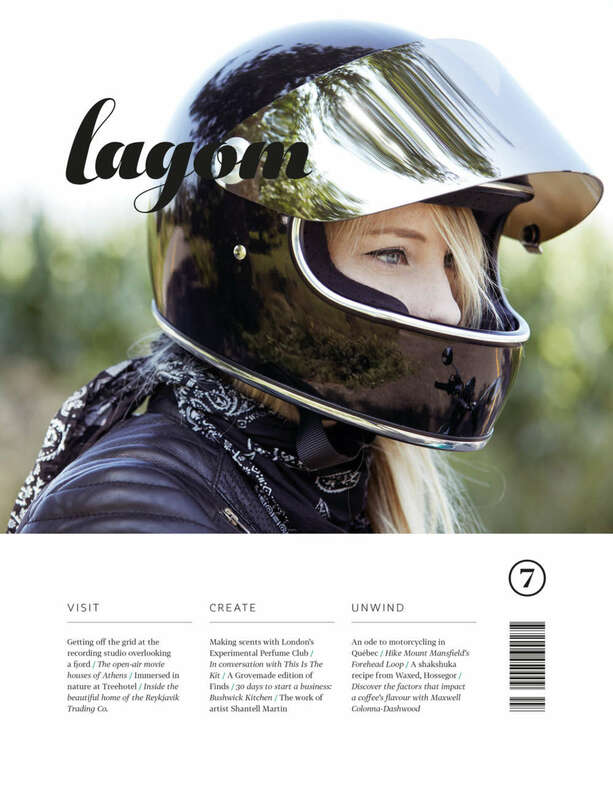 Exploring her native Québec countryside on motorbike, art director and prop stylist Maryse St-Armand rode for two days to discover her innermost passion for riding. 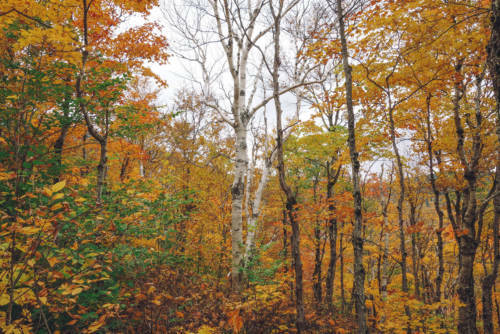 Designer Tiffany Farrant-Gonzalez guides you through one of Vermont's most scenic hiking trails, just a stone's throw from the creative and modest city of Burlington. 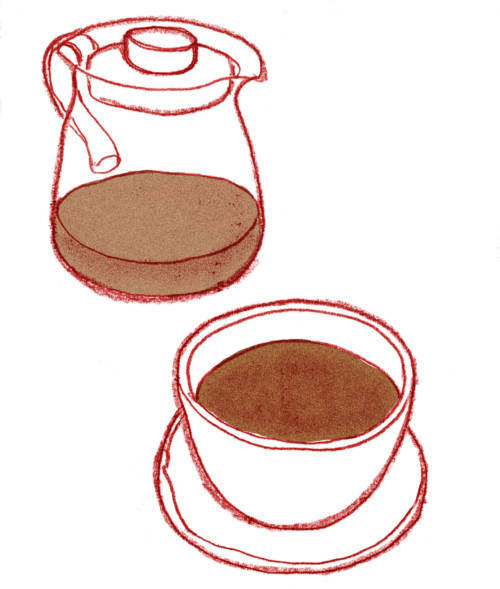 Water, climate, roast, filter papers — three-time UK Barista Champion Maxwell Colonna-Dashwood explores the many subtle variables that can have a profound influence on your cup of coffee. 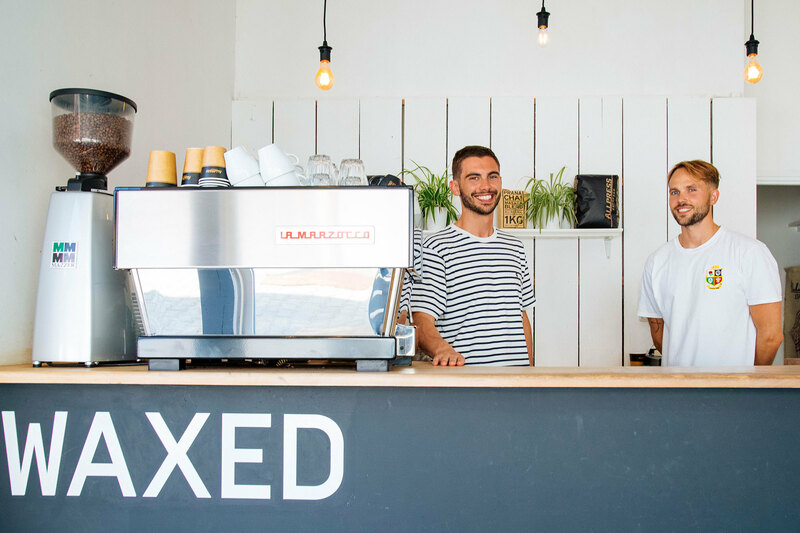 In the first of a new series of features, we visit specialty coffee shop Waxed in the surf town of Hossegor, in southwest France, for a taste of hearty shakshuka. In future issues we'll be sharing recipes from other independent specialty coffee shops and restaurants from around the world, giving you the chance to experience something of the atmosphere of a place without having to visit.